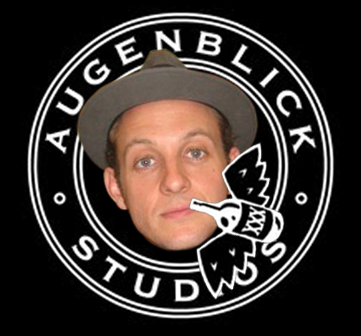 Cartoon-raconteur, studio-pioneer, and juke-box champeen, Aaron Augenblick, stops by to discuss his new animated Zoolander feature, creating a studio from the ashes of bad-advice, the importance of submitting animated shorts to festivals, and how to foster artistic pride in commercial commerce. This entry was posted on 11/04/2013 at 12:24 pm and is filed under ffafpodcasts. You can follow any responses to this entry through the RSS 2.0 feed. You can leave a response, or trackback from your own site. Love this episode guys! Thanks!